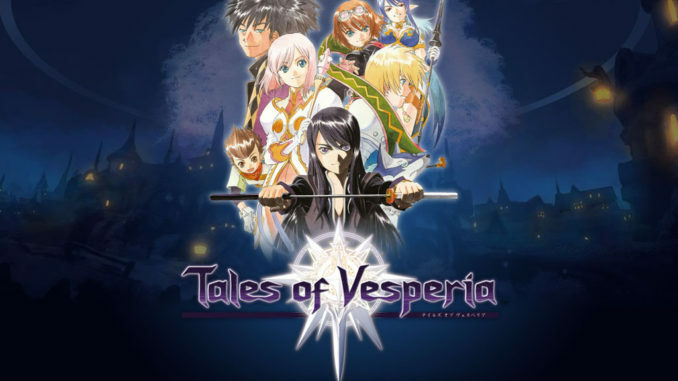 The Tales of Vesperia Official European Site has been fully updated now. To be precise, the information it holds is exactly the same as the one you'll find in the Japanese 360 Site, the site even using the Japanese screenshots and videos from its Japanese counterpart. That said, it's actually a good move in my opinion. I mean, it's better than having an incomplete official website (Ahem). For the European Tales fans, browse around the EU site to get a pretty good idea of ToV's system, world, guilds, story and characters. 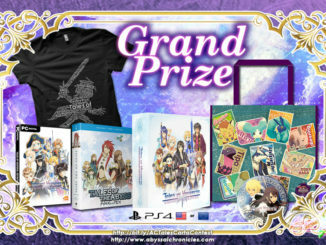 And this is a bit late, but the European version of Tales of Vesperia actually has a pre-order bonus. 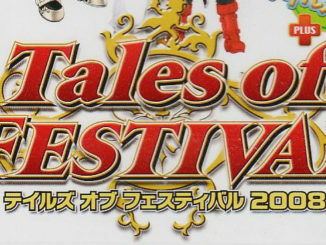 The bonus is in the form of a DVD, containing the localized opening movies for Tales of Symphonia: Dawn of the New World, Tales of Symphonia GameCube and Tales of Eternia PSP. It also includes two unique and exclusive wallpapers, both come in two different sizes (presumably 1280x1024 and 1024x768 ).